Mattress nozzle 69067550 https://www.kaercher.com/uk/accessory/mattress-nozzle-69067550.html Special mattress nozzle for hygienic vacuuming of mattresses and recesses in and around beds. Special mattress nozzle for hygienic vacuuming of mattresses and recesses in and around beds. Special mattress nozzle for hygienic vacuuming of beds, mattresses, pillows and recesses in and around beds. Thorough cleaning is important in and around beds as dust accumulates on textile surfaces and can cause allergies. 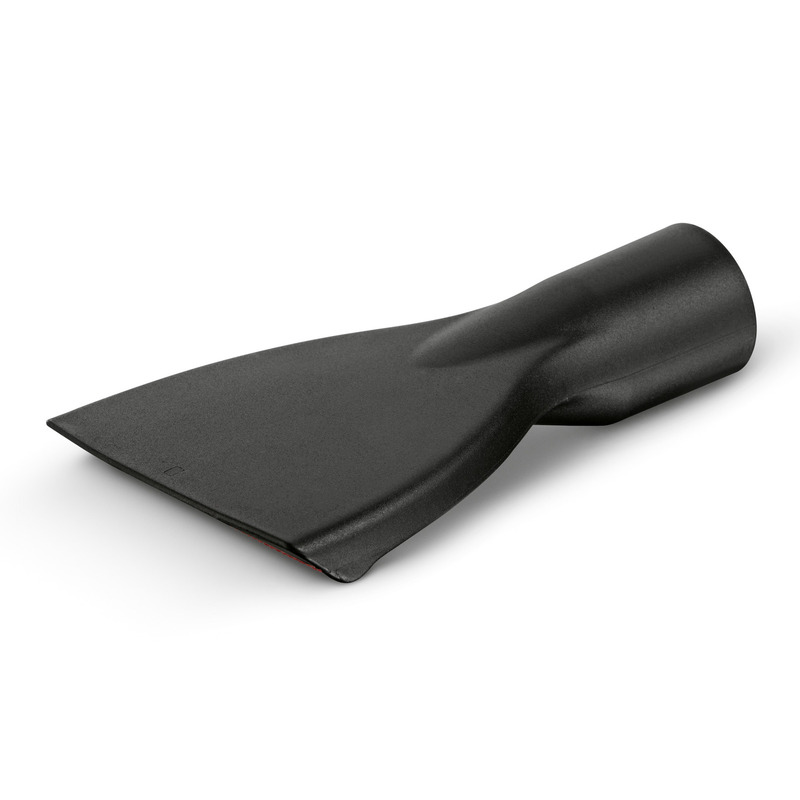 Practical crevice tool removes dust and gets into difficult to reach corners. Mites and dust don't stand a chance.